New. 2018. 7th ed. Paperback......We ship daily from our Bookshop. New. Trade paperback (US). Glued binding. 820 p. Contains: Illustrations. Rick Steves. 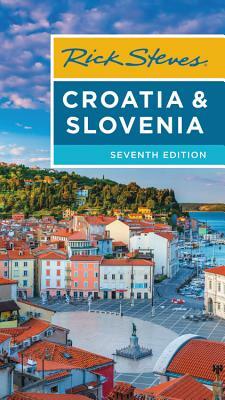 Rick Steves' Croatia and Slovenia is a must for a trip to this part of the world. He even includes fascinating day trips to nearby cities in Bosnia Herzegovina and Montenegro. He includes an insightful section to help visitors understand the conflicts in the '90s and how they shape the culture and politics of these countries today. Don't travel without this book!